The future of engineering is looking bright as we look forward to new developments and the evolution of already existing technology. The future of engineering is looking bright as we look forward to new developments and the evolution of already existing technology. One of the most exciting areas of engineering is the developing world of robotics. We are finding more and more ways that robots can improve our knowledge of the universe, and one of the latest robots to do this is known as SeaBed. SeaBed is being used by scientists to analyse a 500,000m² sized area of ice in the Antarctic. It does this by using upward facing sonar as it is submerged underneath the ice. It then produces high resolution maps of the Antarctic sea ice. In the past, scientists would have had to drill numerous holes into the ice to assess the thickness. This meant that there was only a certain depth to which they were able to drill. It also involved treacherous conditions as these scientists endured the low temperatures and howling winds. The scientists behind the ice mapping have discovered that while the sea ice in the Arctic has decreased in surface area by 40% in the last 40 years, the ice in the Antarctic is actually thicker than anticipated. They were able to achieve 3D images of ice that would have been impossible for them to create in the past, but have now been made possible through the use of robotics. They discovered that there was an average thickness of 1.4m to 5.5m, but that number went all the way up to as much as 17m in some places. Dr Guy Williams from the Institute for Marine and Antarctic Studies (IMAS) hailed the new developments and spoke of the future implications of the technology. Undoubtedly, the team will continue to discover more and more about the unknown areas of our earth as they develop the technology they use. Here at European Springs, we&apos;re dedicated to providing all areas of industry with quality products. 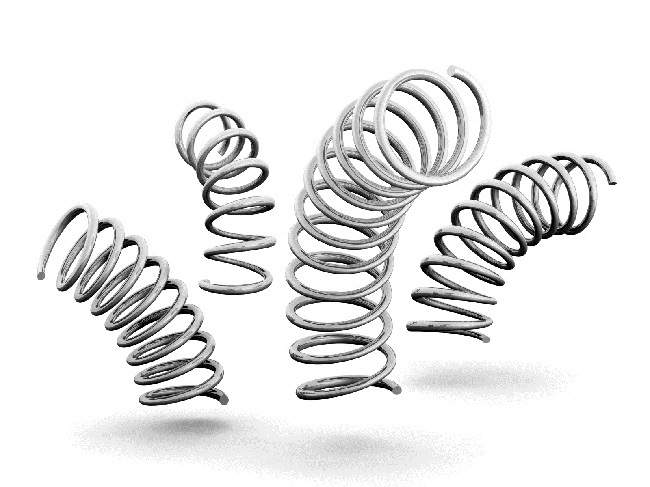 As leading spring suppliers, we have a wide range of springs that are applicable to many areas of engineering. If you would like more information about any of our products, don&apos;t hesitate to contact us today on 0208 663 1800 to speak to a member of our team.